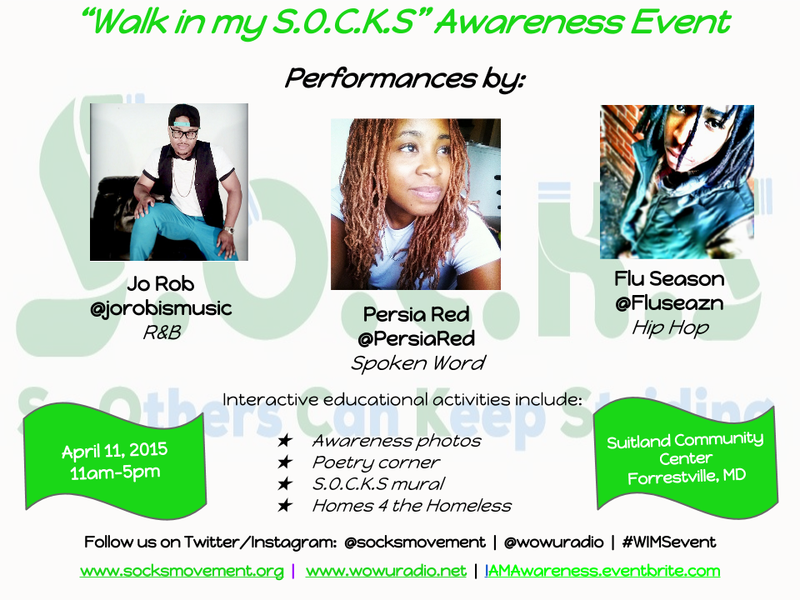 What: An event to raise awareness about homelessness. 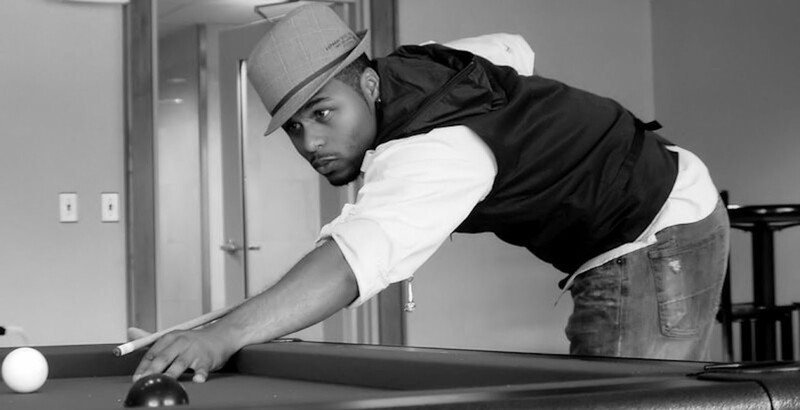 We will have food, live music performances by @jorobismusic, @Fluseazn spoken word by @persiared, DJ @djdanny202, guest speakers, a silent auction, an interactive learning workshop hosted by @steamamerica , and more! 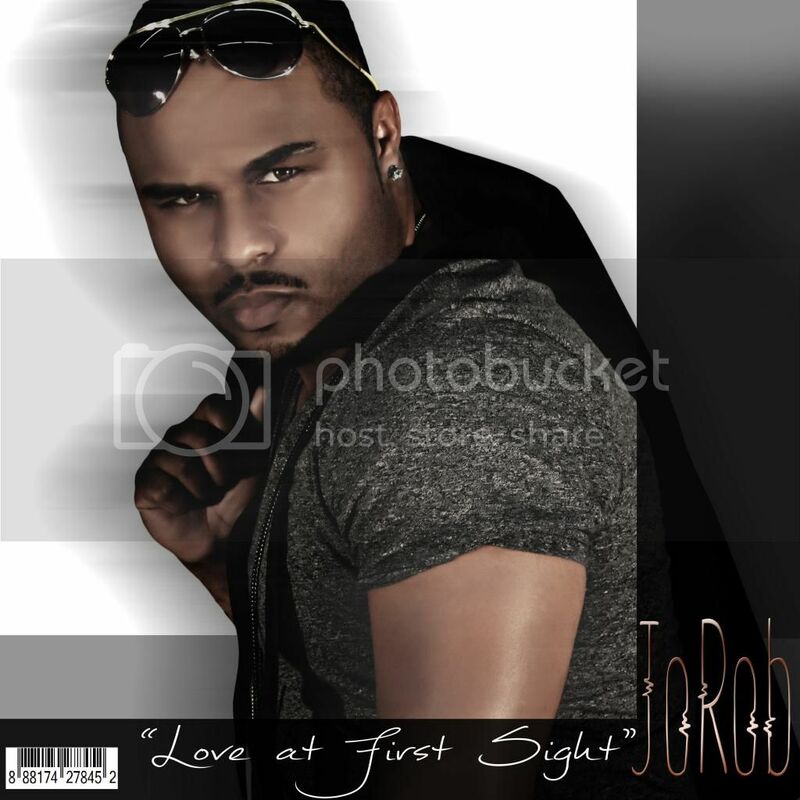 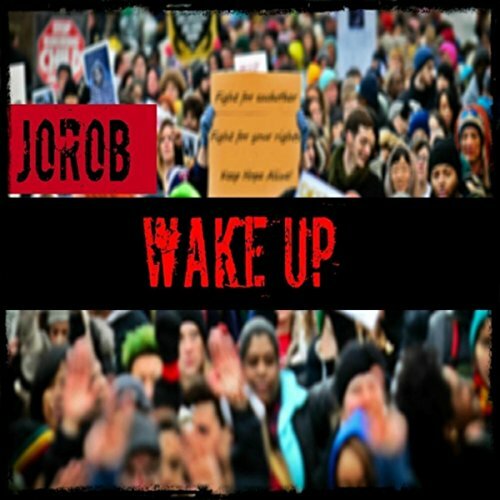 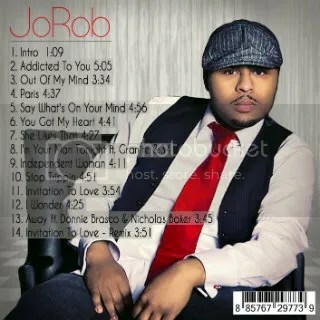 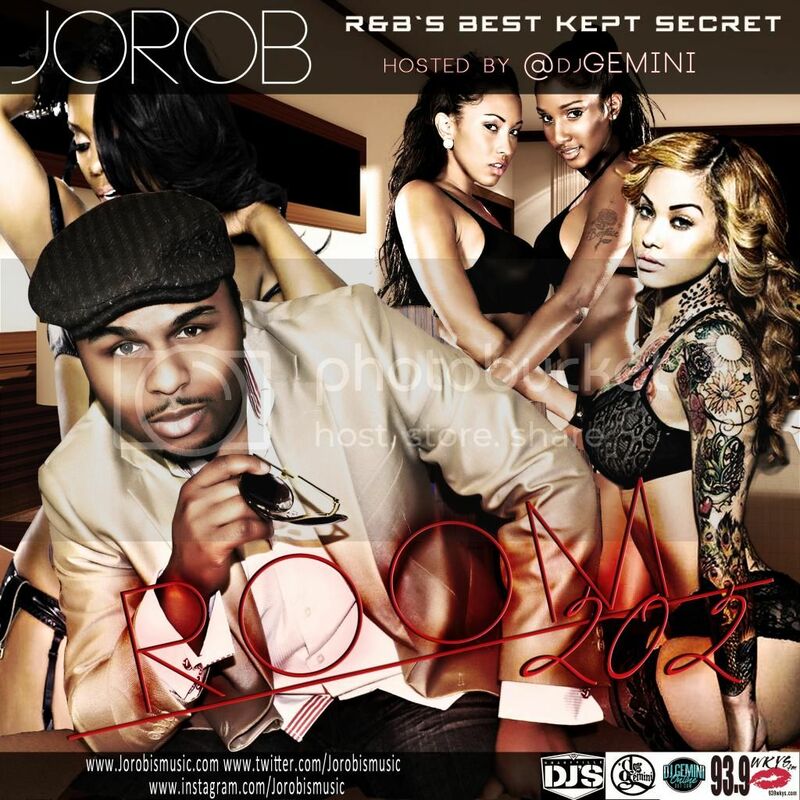 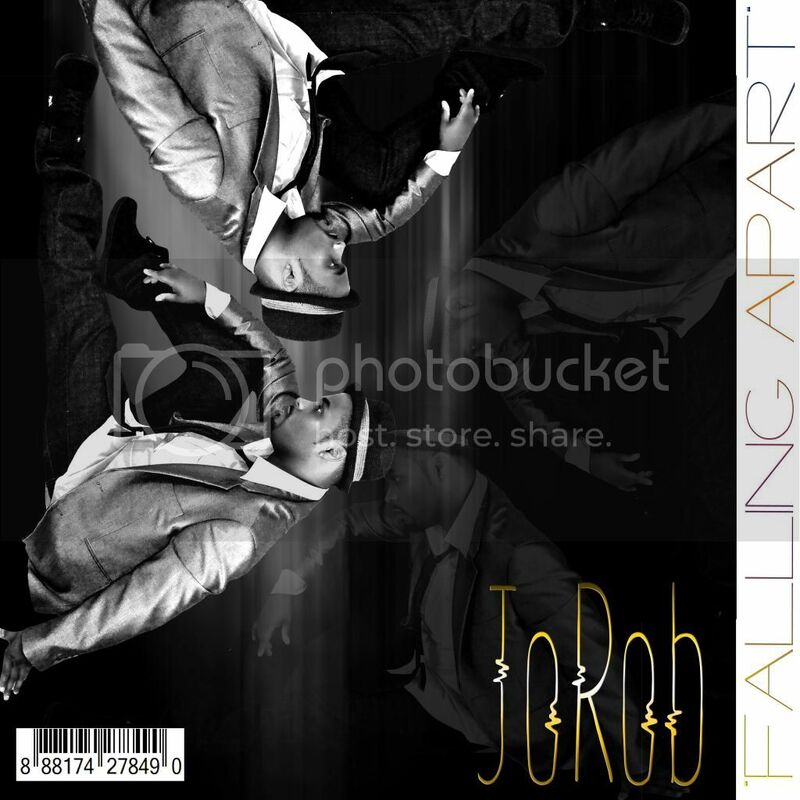 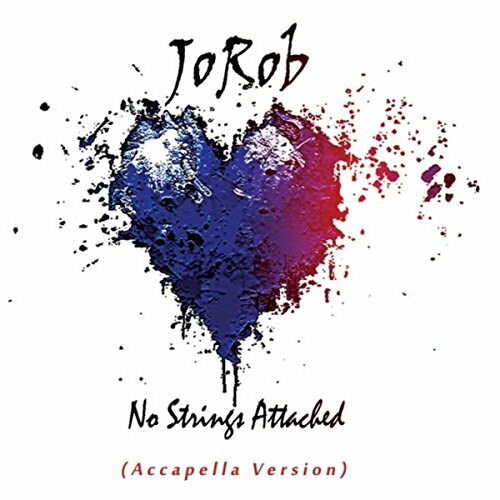 JoRob recently teamed up with WoW Radio to help promote awareness. 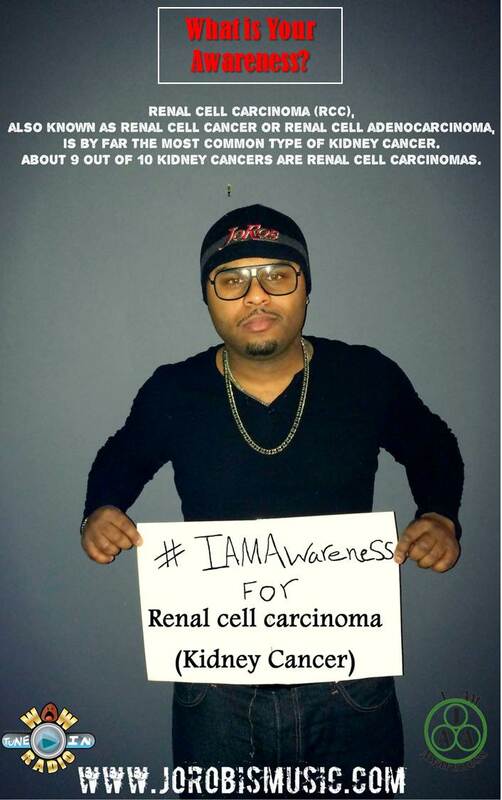 The Awareness campaign will help us shine light on diseases that we may not know of.